We make it easy for our clients to provide high quality, affordable vision care to their members. Through advances in technology, we eliminate the hassle, confusion, and complexities of vision insurance — and then pass those savings on to you. 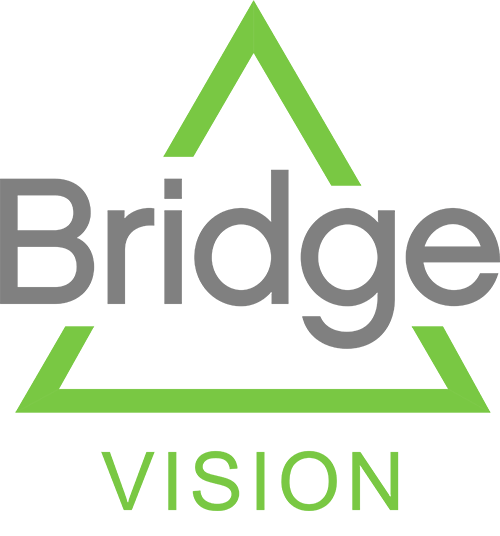 The Bridge Vision program empowers your members to spend their vision benefit according to their own needs and lifestyle. Members receive a code they can use to purchase vision products and services. 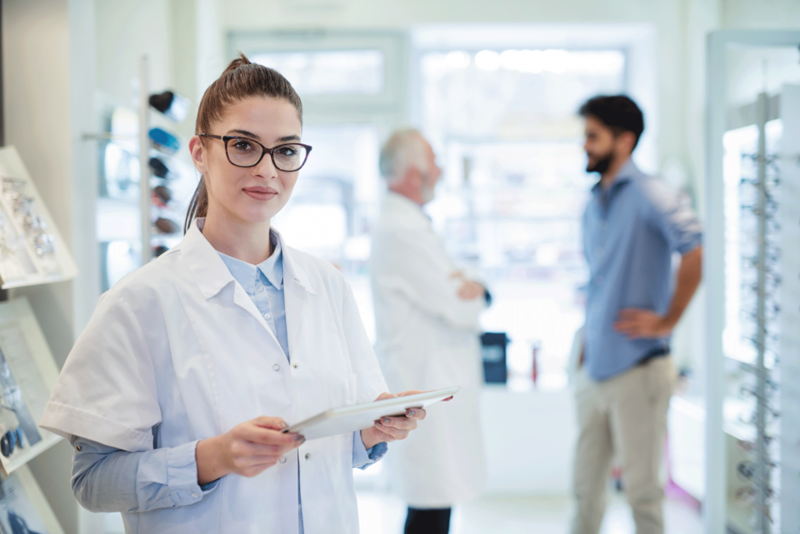 Bridge Network is diverse — including thousands of national retail locations and independent regional eye doctors all over the United States. 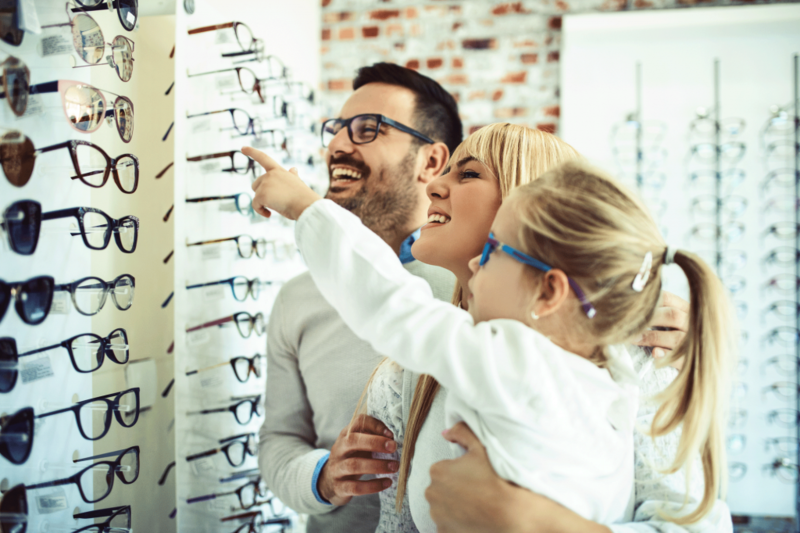 In the Bridge Network, your members will find the perfect vision care provider for them — whether they are looking for choice, value, convenience, or a personal touch. Your members are not average. So why limit their vision care to the needs of the “average” consumer? 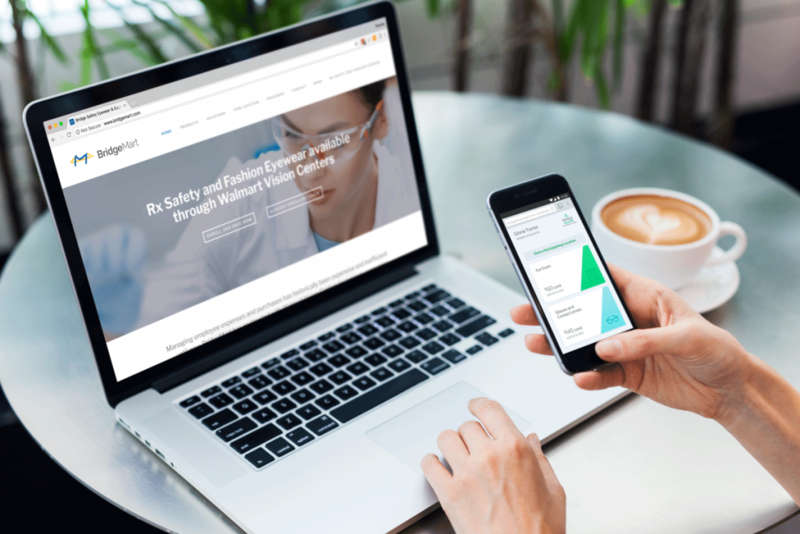 By eliminating frame allowances and complex coverage plans, we have found that we can significantly lower the out-of-pocket cost for your members — while giving them more control of their own vision care. Members can use their Bridge Vision authorized code toward any frame, any lens, any contacts. The online Bridge Member portal makes it easy for members to understand and use their vision benefits.